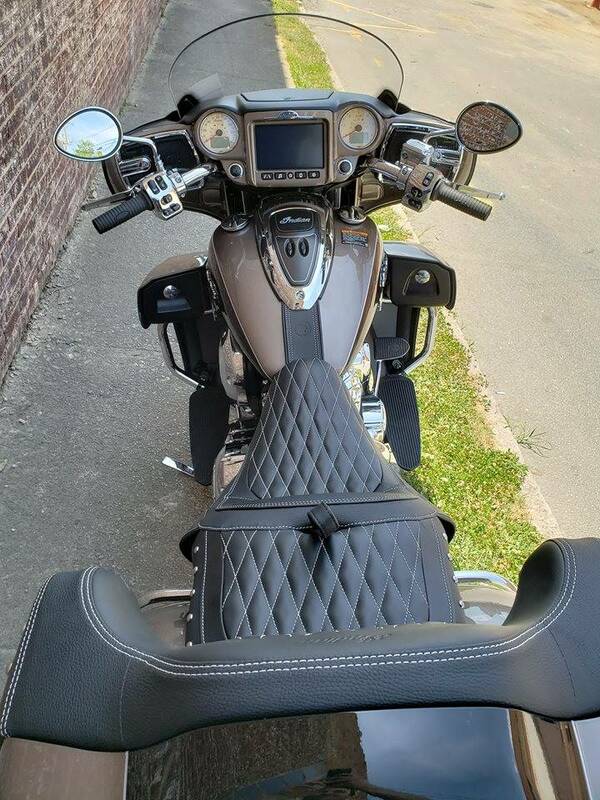 $4,000 off! 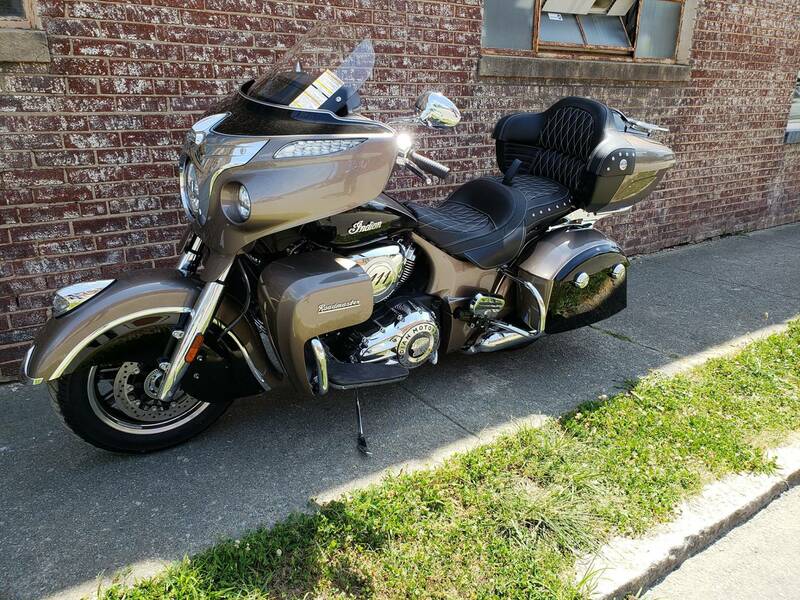 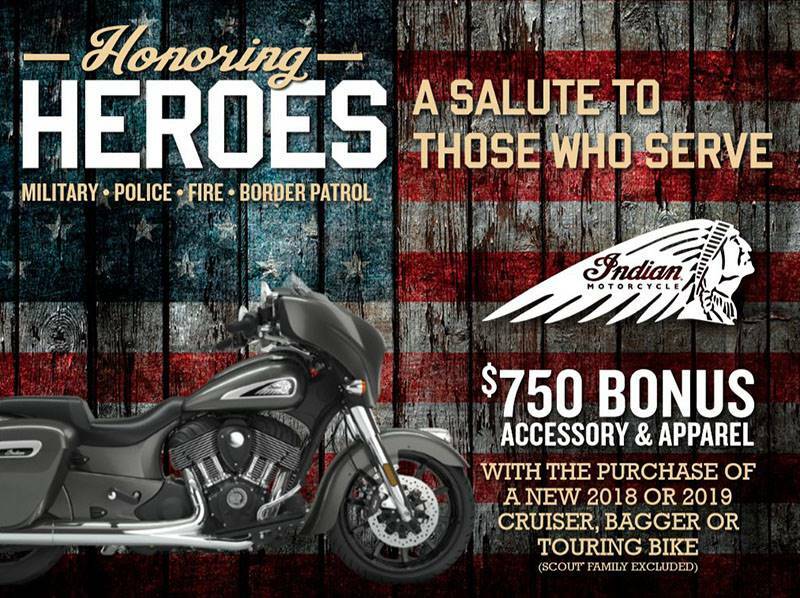 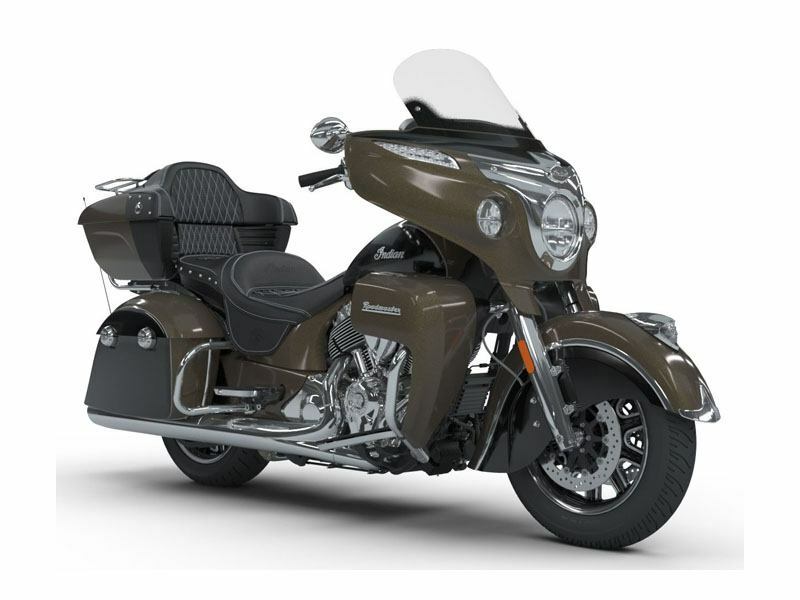 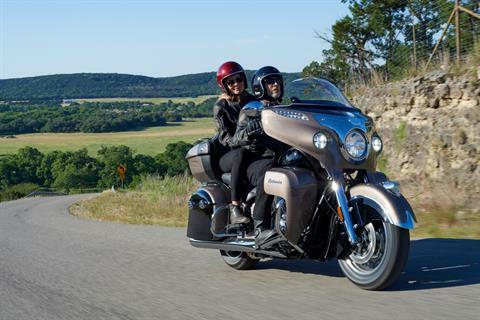 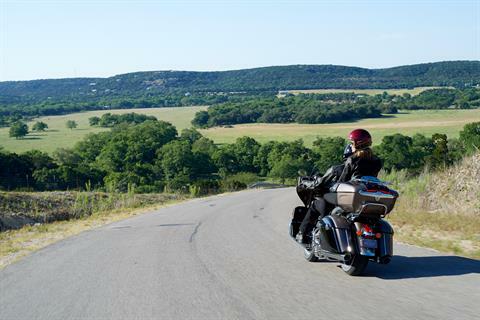 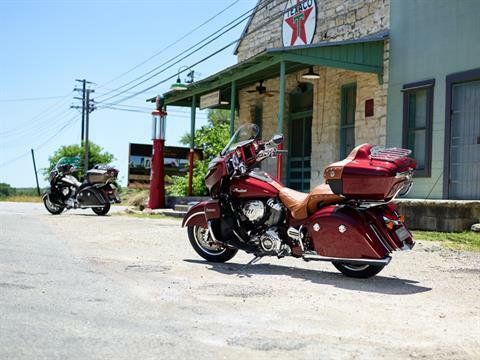 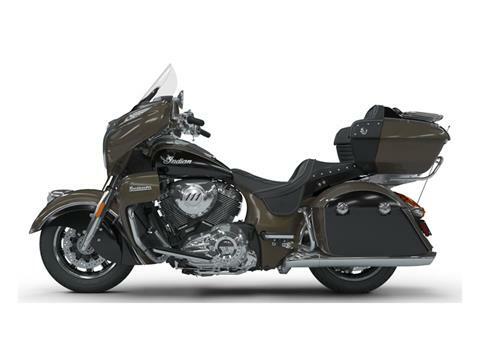 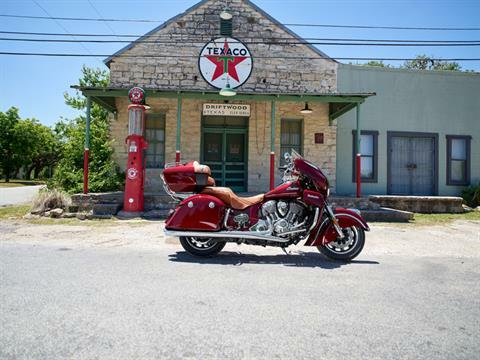 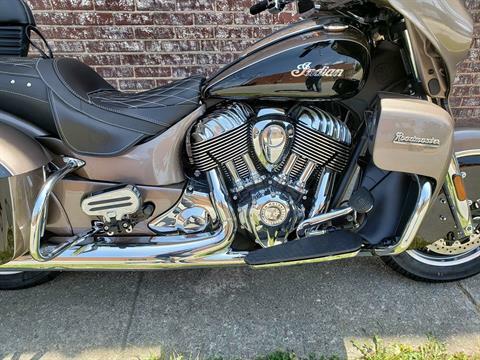 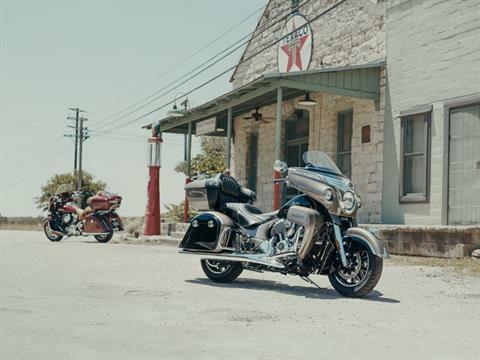 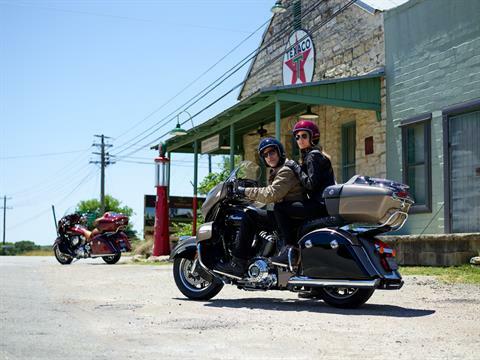 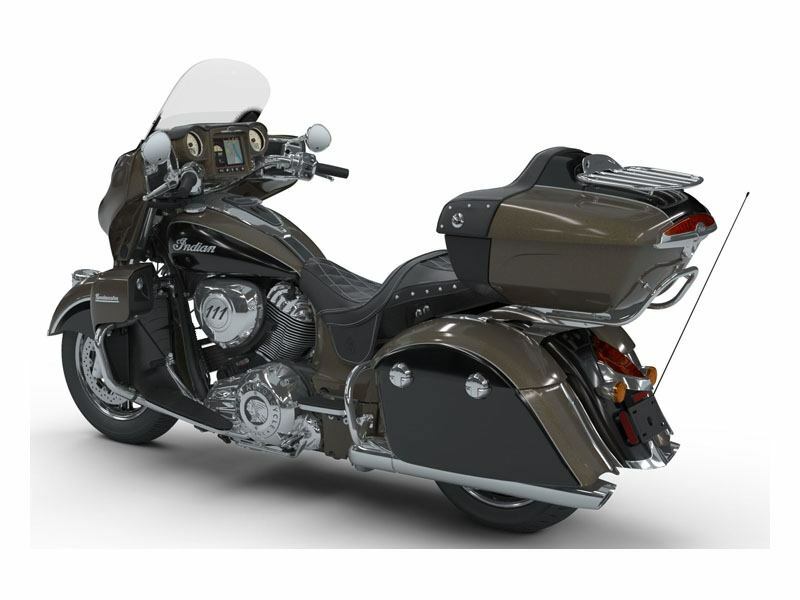 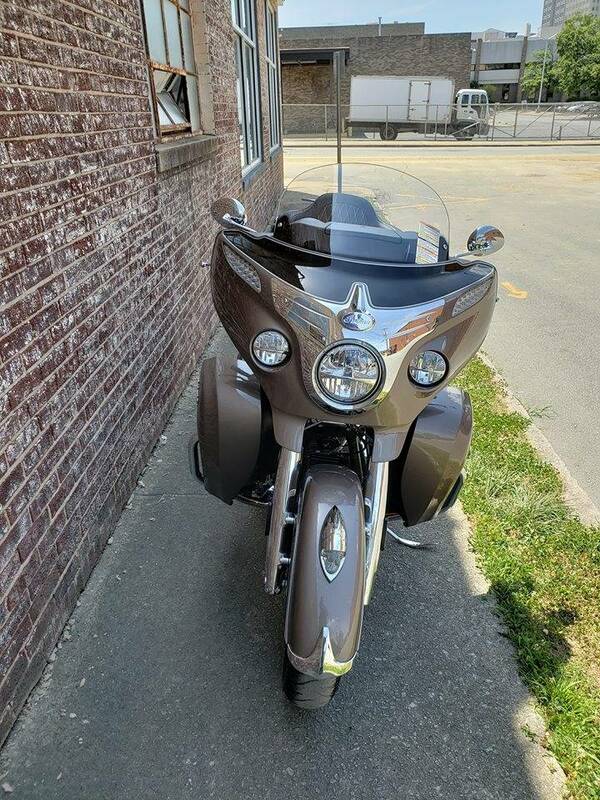 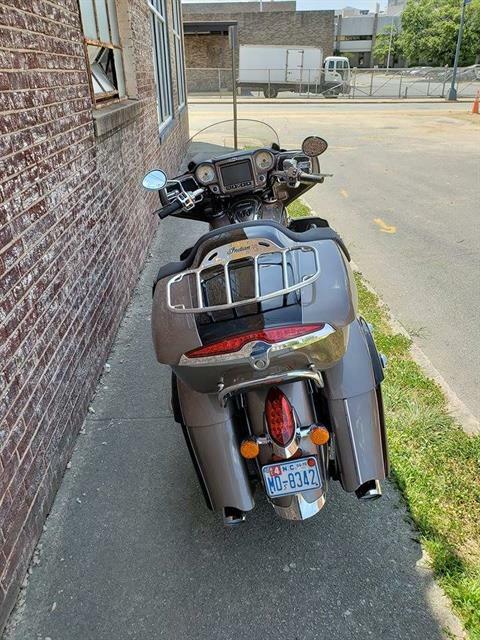 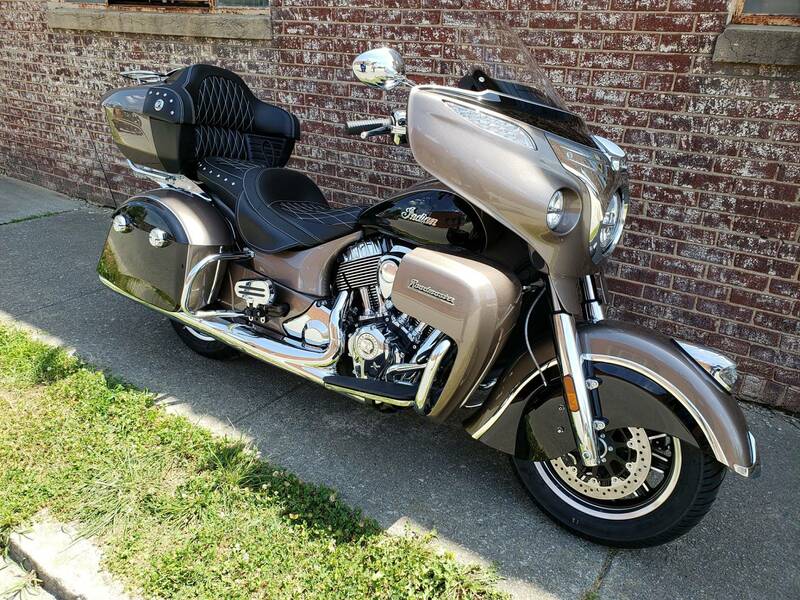 The Indian Roadmaster is the ultimate ride. 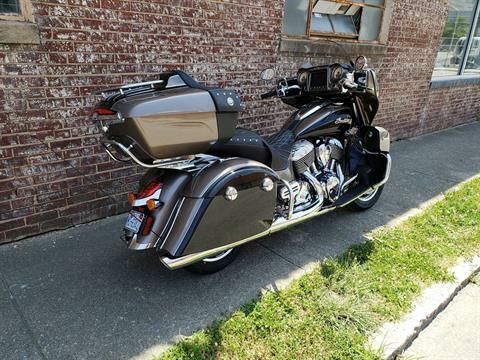 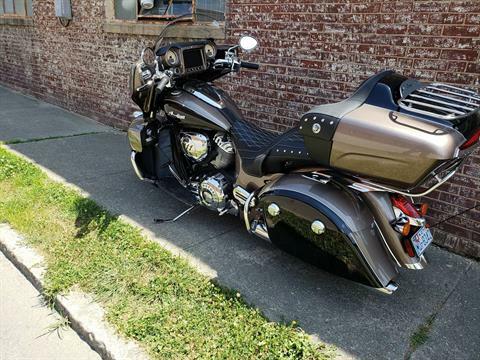 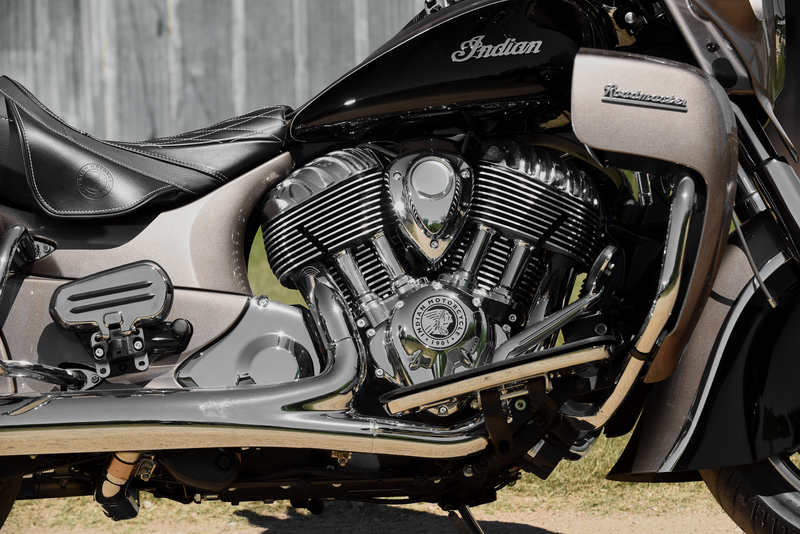 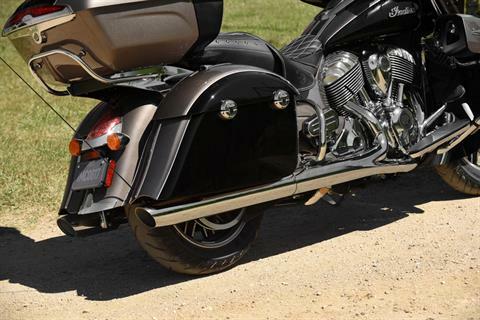 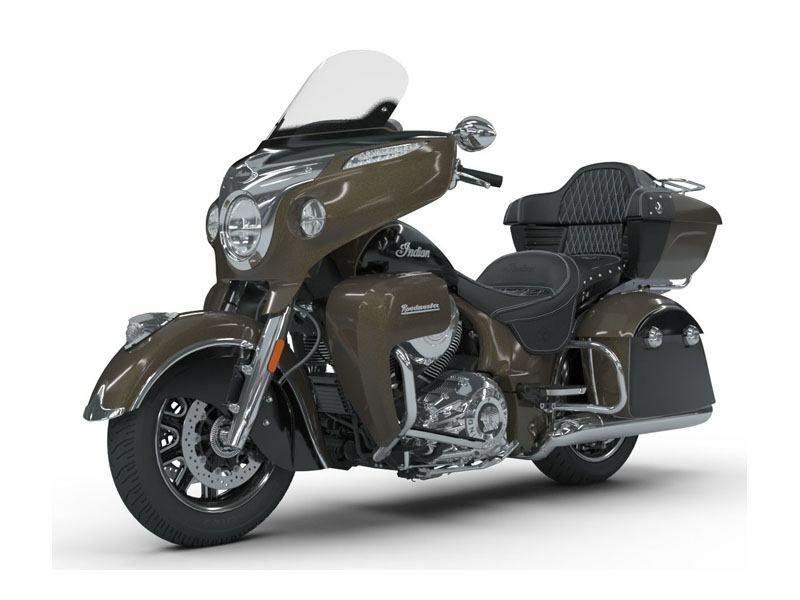 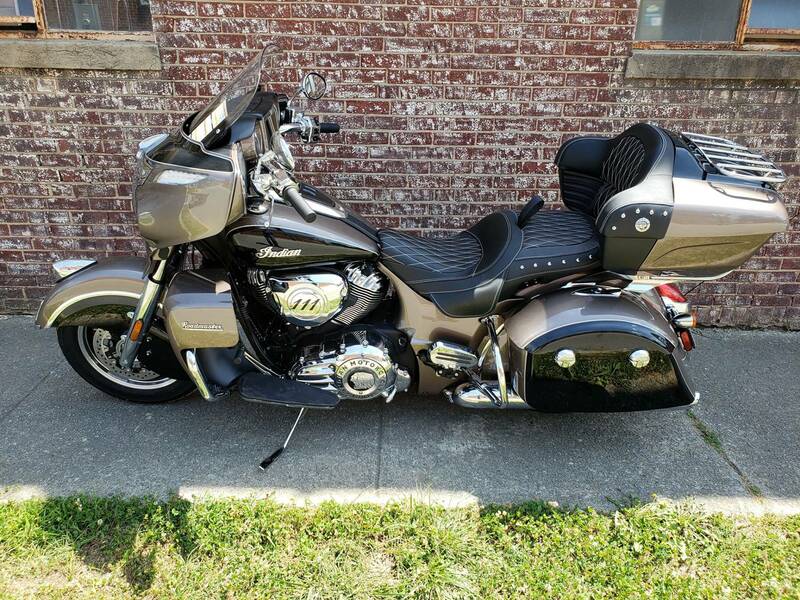 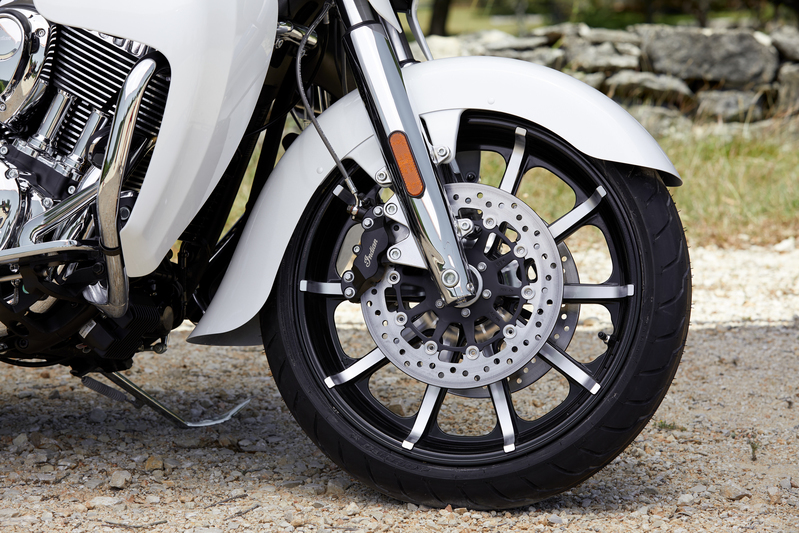 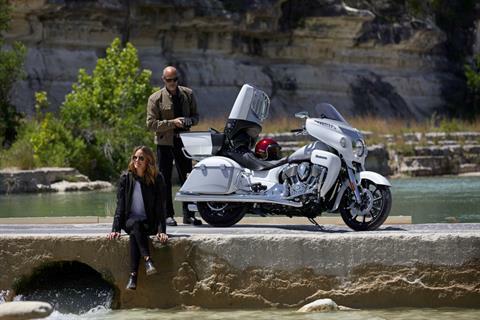 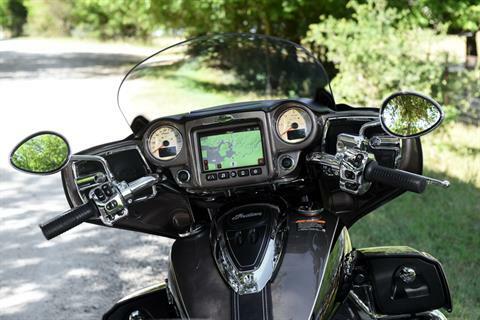 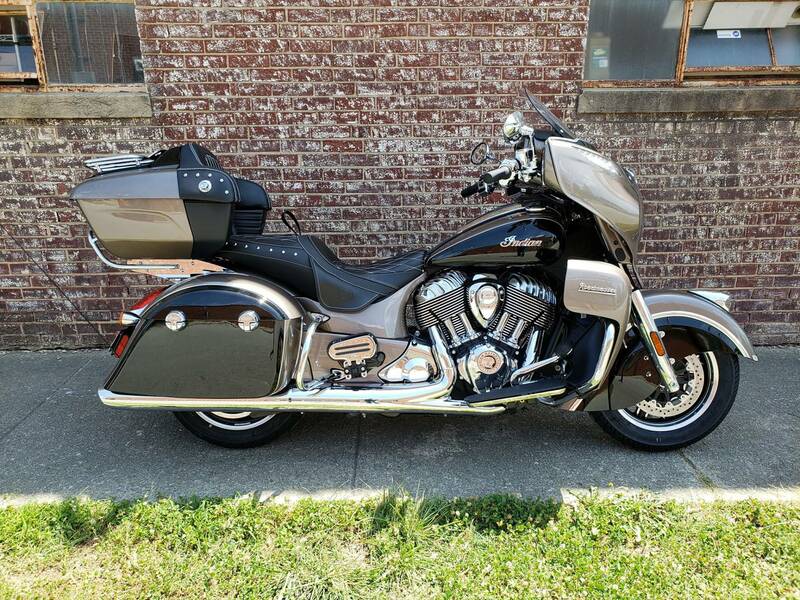 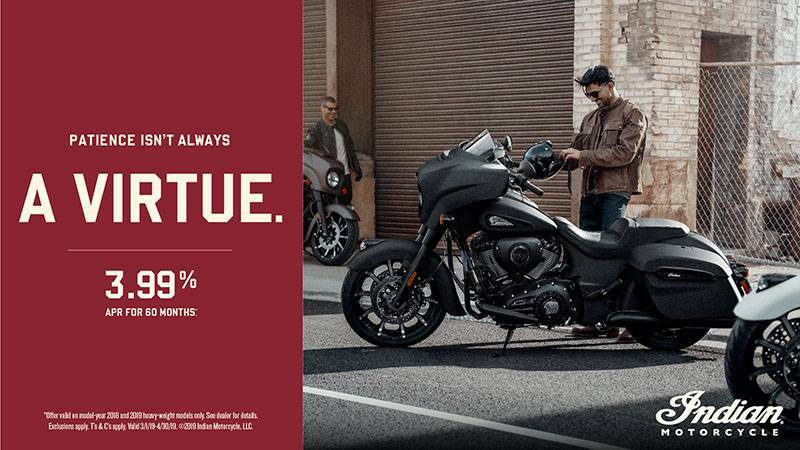 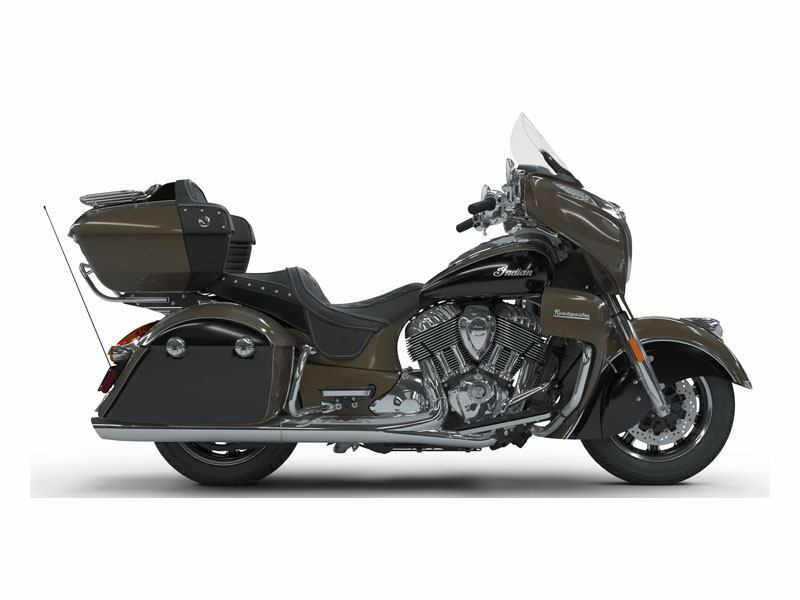 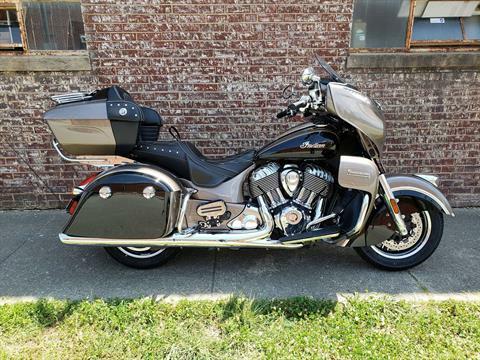 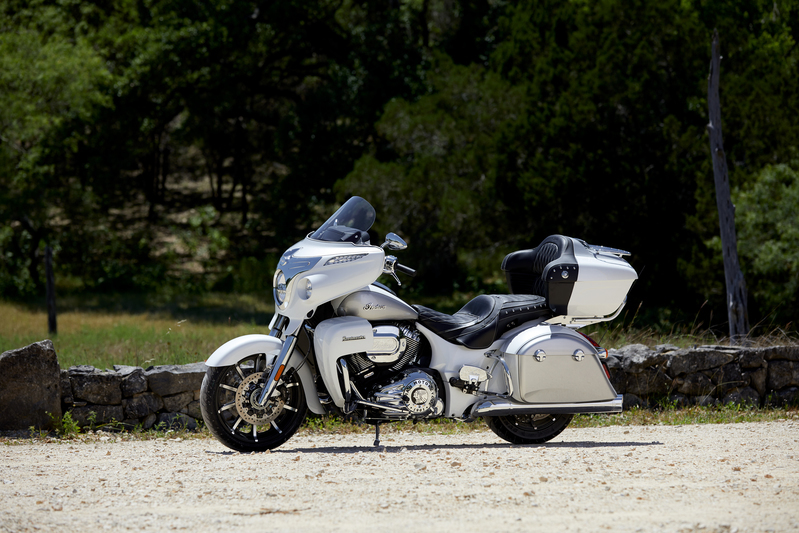 A two-up touring machine with the craftsmanship and comfort for riders who demand the best of the best.